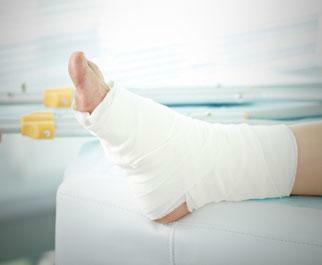 When surgery is necessary, you can trust that Cherrywood Foot Care‘s team of trained and certified foot care professionals possess the knowledge, experience and expertise to get you back on your feet and feeling great. Some conditions such as Athlete’s Foot or Ingrown Toenails are often treated by over-the-counter remedies or “do it yourself” procedures at home. In minor cases, these approaches can work but in most instances it is always better to consult a doctor before attempting such remedies. 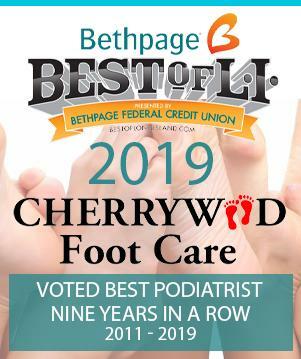 From the removal of painful and unsightly warts or bunions to more complex procedures such as ankle or arthritis surgery, the podiatrists at Cherrywood Foot Care are highly skilled doctors with several decades of experience in foot surgery.